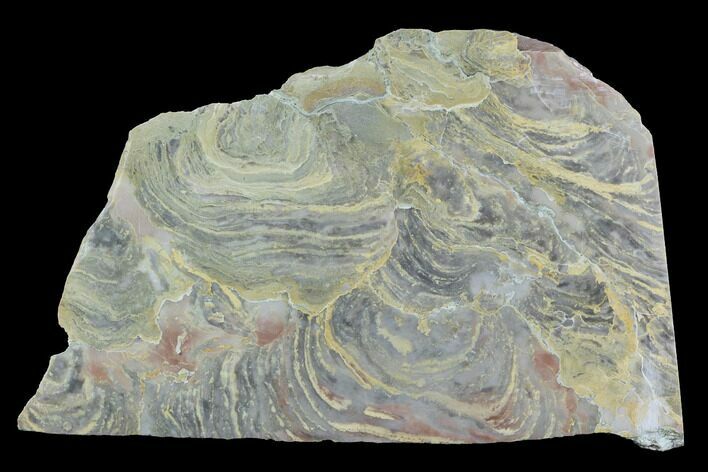 This is a large, polished slab of Neoproterozoic stromatolites (Inzeria tjomusi (Krylov et al., 1968)) from the Bashkortostan region of Russia. 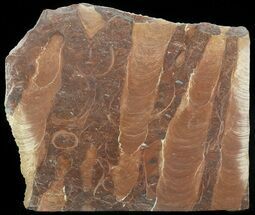 These precambrian stromatolites have been dated to between 850 and 950 million years old. 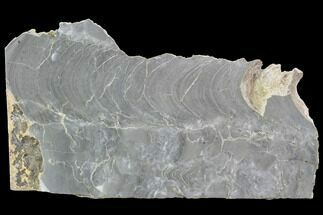 One side of the slab has been cut flat to allow for aesthetic presentation, however a stand will be accompanied with the specimen for preferred presentation. 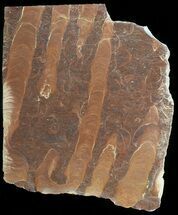 Stromatolites are the layered trace fossils of microbial life, primarily cyanobacteria. 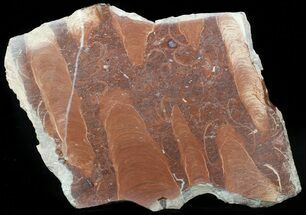 Some of them date back an astounding 3.4 billion years, making them the oldest record of life on planet Earth. 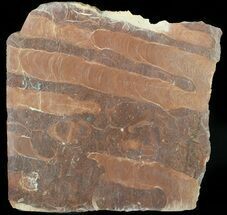 Stromatolites and Microbialites were typically formed in shallow water by the growth of layer upon layer of cyanobacteria, a single-celled, photosynthesizing microbe. 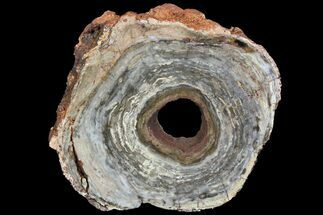 These layers often form very beautiful, and colorful banded structures in the rock. 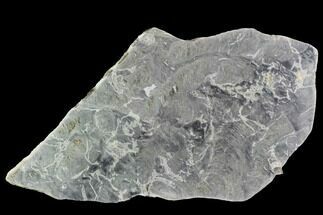 These oxygen producing cyanobacteria were so simple they lacked DNA packaging nucleus, but were responsible for possibly the largest changes the earth has undergone. 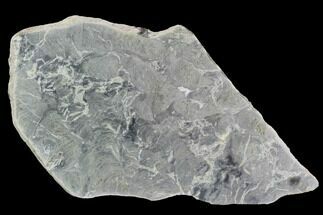 They were the only major source of atmospheric oxygen critical for the development of more complex life.